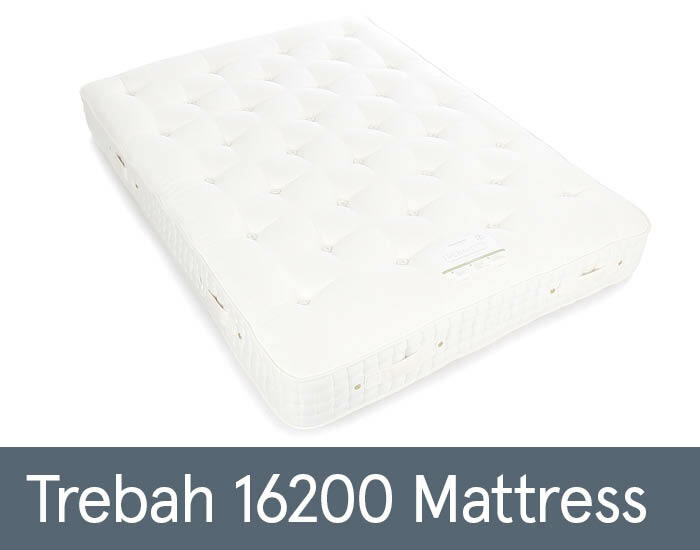 Triple side-stitched for enhanced stability, the Trebah mattress counts our lightweight titanium alloy springs among its 16200 springs. As for the natural fillings, these include a choice blend of Egyptian cotton, known as the softest, finest cotton around. Not only do its fine strands make the mattress more breathable, but they also increase the comfort level for the sleeper. Available in all standard sizes.